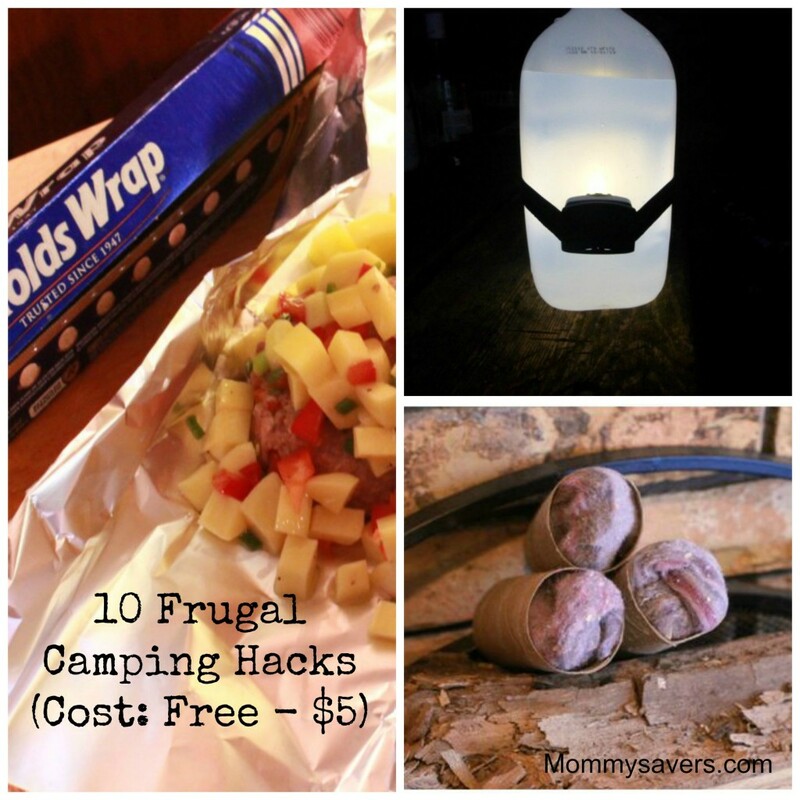 Camping is is pretty much the definition of a frugal family vacation. If you already have the gear, it’s way cheaper than a hotel and there are campsites everywhere from outside amusement parks or even by the beach. Here are some neat camping hacks that may come in handy during your next camping trip. What’s great about all of these tips is that most of these items are either things that you already own, come from The Dollar Store, or can be found at thrift stores and at yard sales. 2. Turn a Shoe Organizer into a Kitchen Tools Organizer: This one is pretty simple. I mean you can hang up shoe organizers anywhere. This hack doesn’t have to be strictly for kitchen supplies. 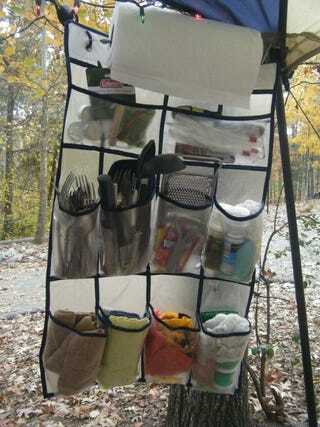 You can hang one up in your tent to keep track of anything like actual shoes, socks, toiletries, diapers, anything little you may need when camping with a family. 3. Cool Camping Apps: Of course there is an app for everything including tons for your camping needs. MyTrails: Topographic Map of hiking trails and more. 4. 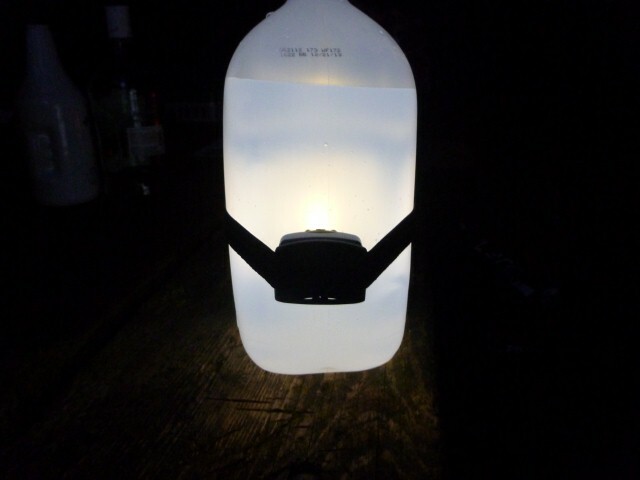 Easy Campsite Lamp: A gallon of water and a headlamp creates an easy way to light up the campsite for less than $5. 5. Foam Puzzle Tiles as a Tent Floor: This is a great idea, especially if you are camping for more than a day or two! It’s easy to keep clean and it’s great for toddlers so their knees don’t get sore. 7. 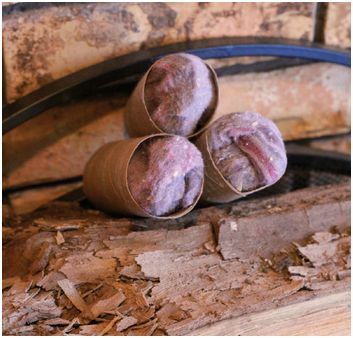 DIY Camp Fire Starters: Empty toiler paper rolls and dryer lint make effective fire starters. 8. 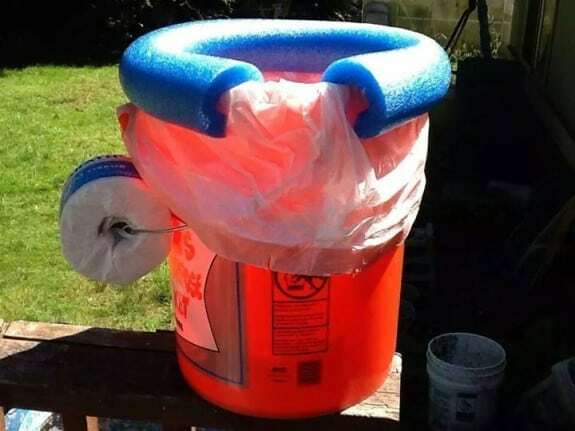 Portable Hand Washing Station: Fill an old and washed out laundry soap dispenser with water to use has a hand washing station for your campsite. 10. 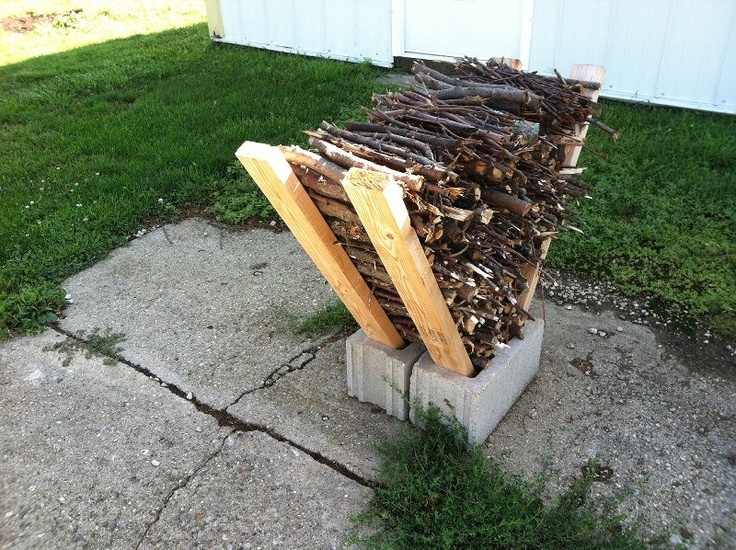 Firewood Storage: This is an awesome idea for keeping your firewood dry and off the ground (Don’t forget a shower curtain liner for covering the wood). Find more Cheap Camping Tips HERE and these great Camping Recipes HERE. Easy campside light is a must for my next trip.